One of the Trust's Home Enteral Feeding Team has been awarded the Community Nutrition Professional of the year title for her dedication to helping those who, because of their medical condition, have to be fed through the gastrointestinal system and not through the mouth. 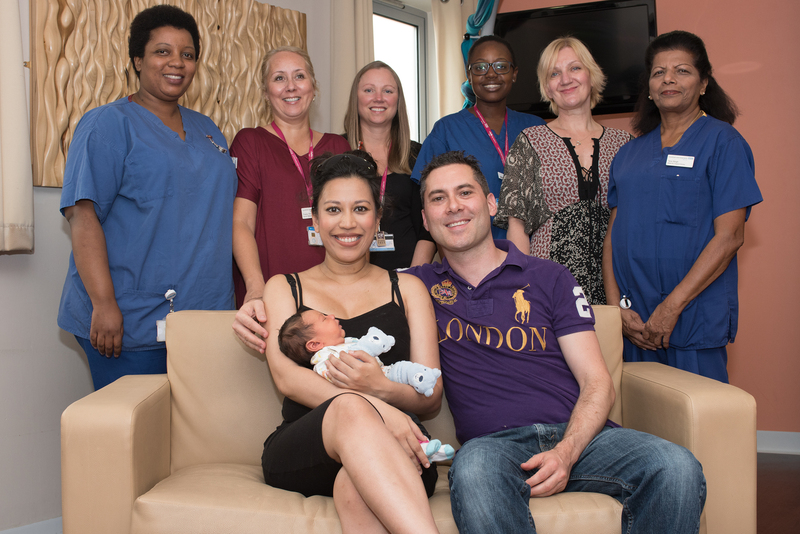 Staff from Lewisham's Birth Centre celebrate with proud parents Kimberly and Spencer Morris and baby Rafferty, the 5000th baby to be born at the unit. 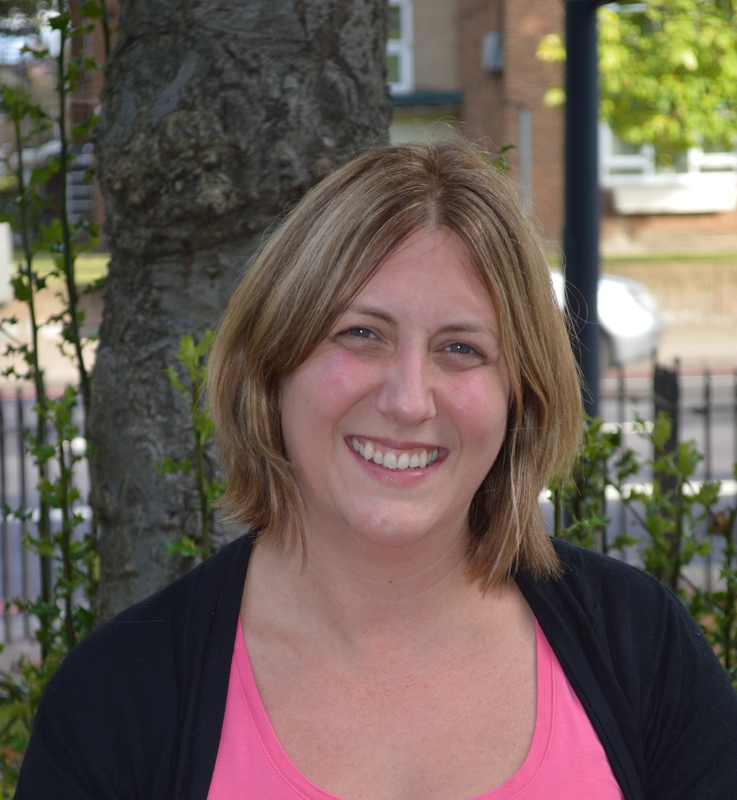 The South East London Community Head and Neck Cancer Team (CHANT) provides support, advice and specialist rehabilitation for patients who have undergone treatment for head and neck cancer. 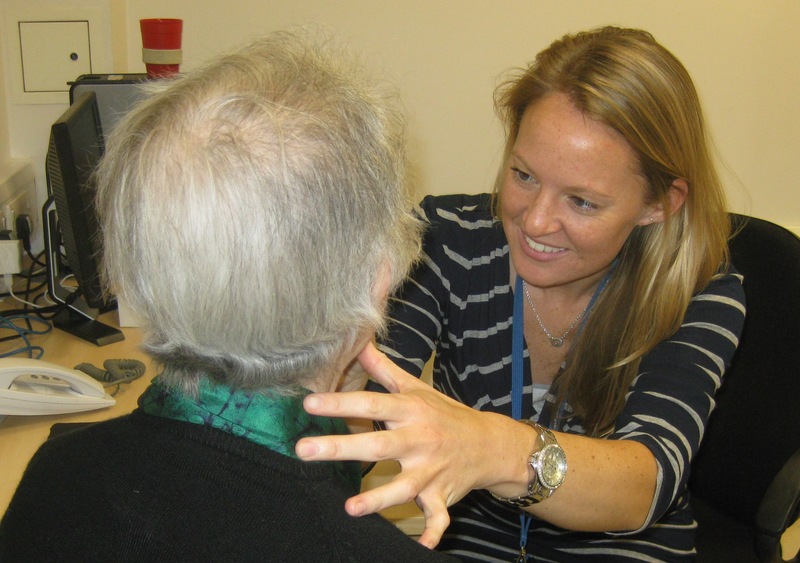 We are a multidisciplinary rehabilitation and support team, comprising dietitians, speech and language therapists, clinical nurse specialists and physiotherapists, who are all specialists in head and neck cancer. 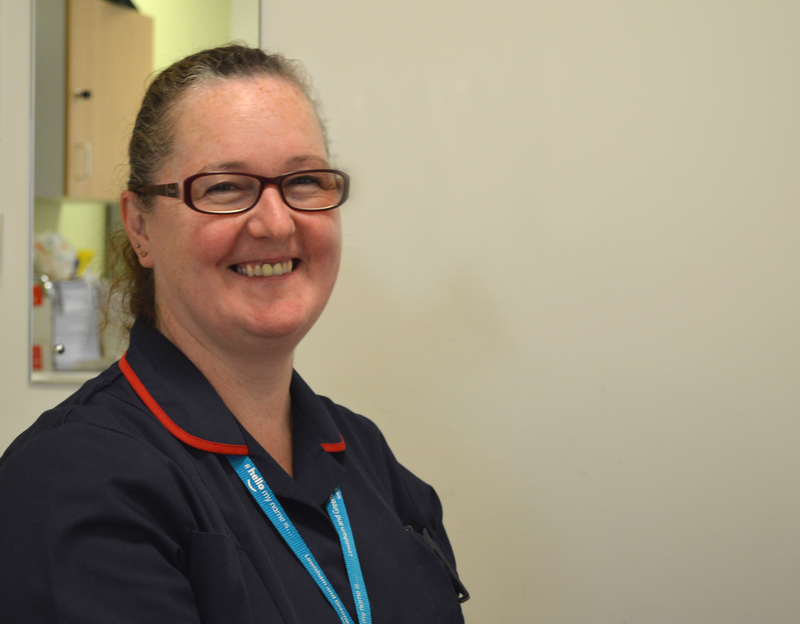 Tracy Naughton, one of the Trust's bowel cancer nurses, has today been recognised with a national award after being nominated by her patients and their families for the care and compassion she gives to families. The strike by the junior doctors planned for Monday 12 to Friday 16 September is no longer taking place. The Lewisham and Greenwich NHS Trust Annual General Meeting (AGM) will take place on Tuesday 20 September 2016 in the Lessof Auditorium, Education Centre, University Hospital Lewisham. 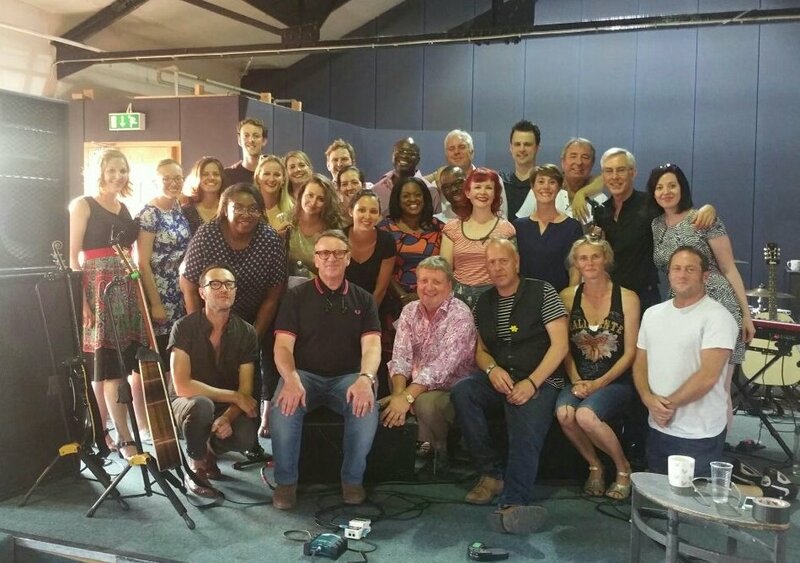 Lewisham and Greenwich NHS Choir will join Squeeze onstage at this weekends OnBlackheath Festival! 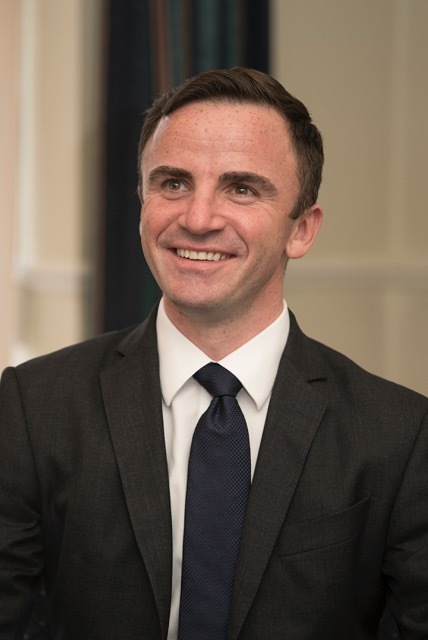 Professor Stuart Carney is reappointed as a non-executive director of the Trust Board to September 2020. 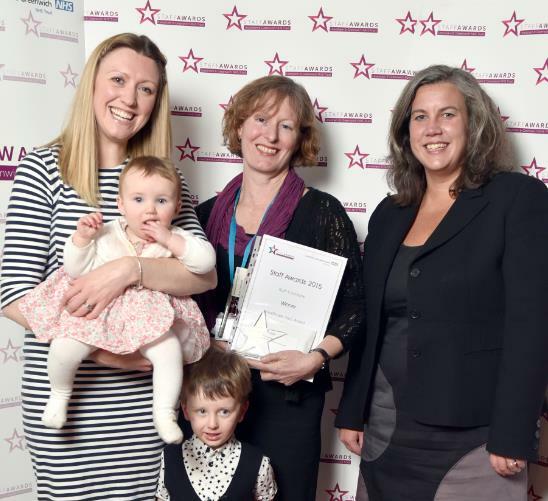 Lewisham and Greenwich NHS Trust is asking local people to nominate “healthcare heroes” who they feel have gone the “extra mile” and made a difference to their lives. 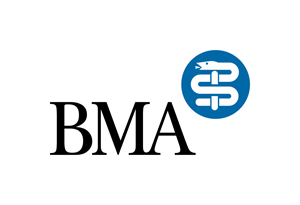 Junior doctors will be on strike between Monday 12 and Friday 16 September. 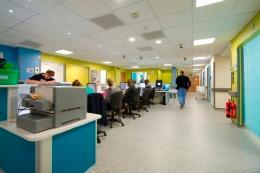 We will be contacting patients if there are any changes to their appointments. If you do not hear from us, your appointment remains unchanged.